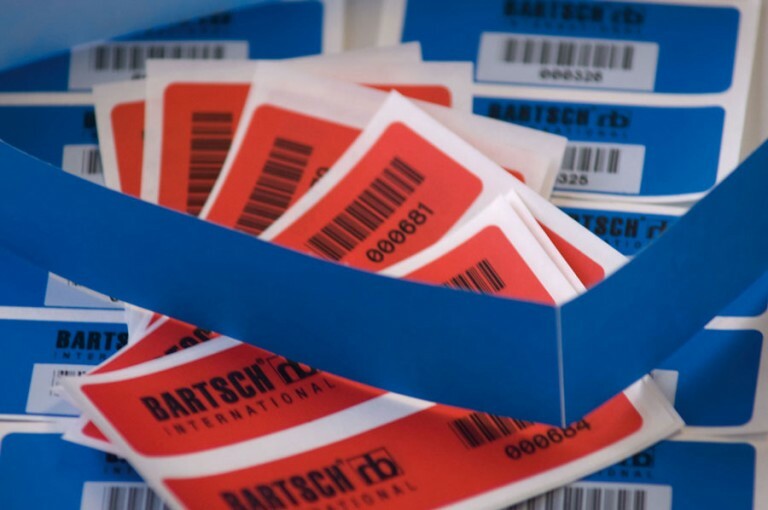 Printing, chips, innovative products in the areas of safety and continuous printing, RFID, tickets, cards, tags – you name it, we have it! The RFP-Box (Recycling-Filling-Paper-Box) is the ideal eco-friendly packaging material for offices and packaging plants. An eco-friendly, sustainable padding paper. 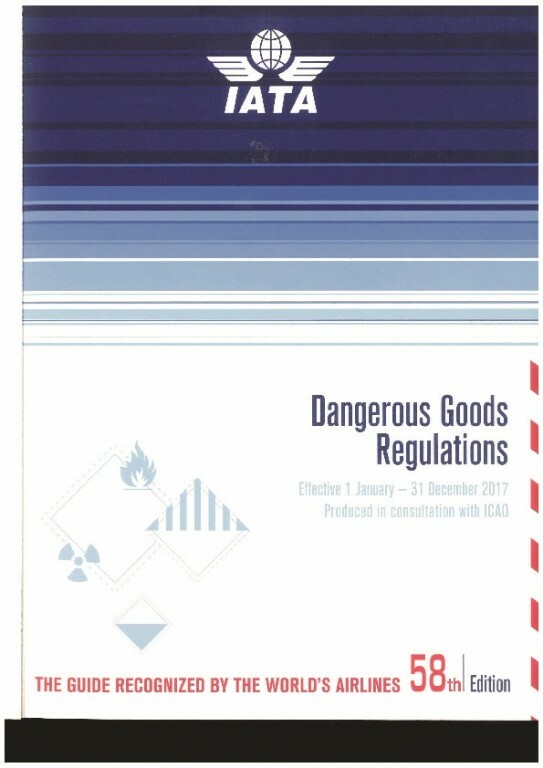 One box contains 300m of paper for optimum product safety. No annoying statically charged plastic particles. 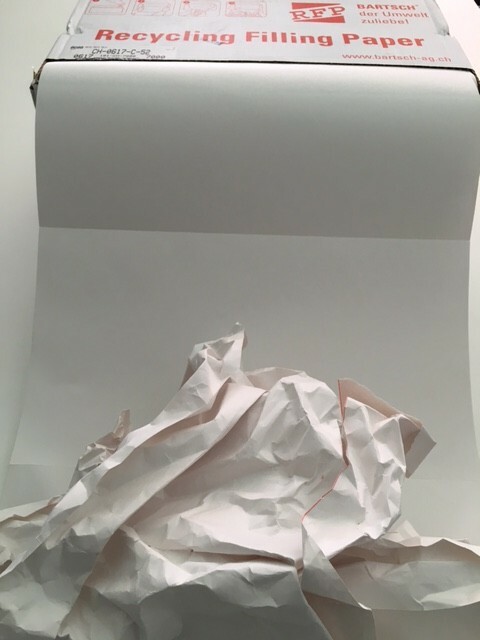 The RFP padding paper can be recycled like regular paper. 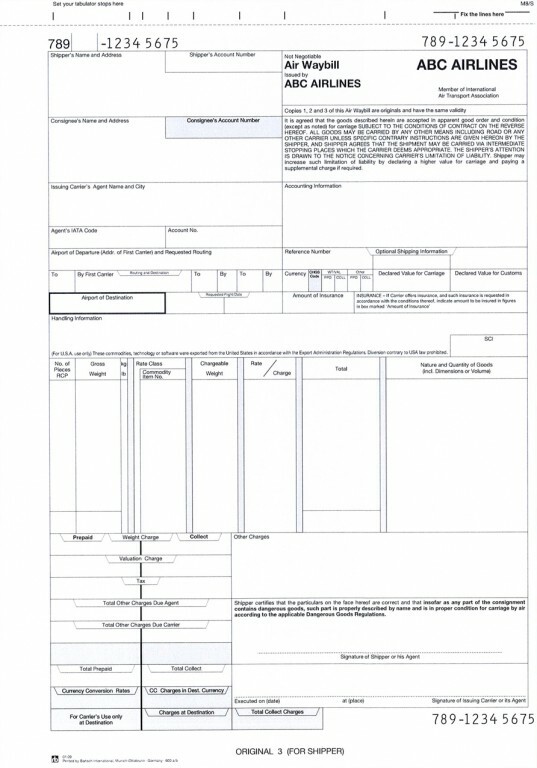 Multi print forms for industry and retail are still the most widespread form around. STS (multipart form sets) or continuous printing, we satisfy your need. You can even opt for pads or bound books. 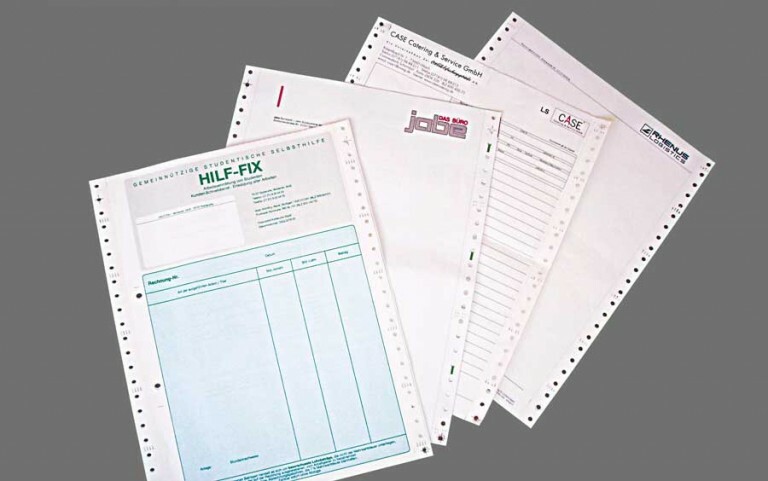 Forms and printing according to customers’ wishes. Depending on the order volume these are printed as sheets or rolls. No feathering along the edges thanks to our highly specialized carbide cutting equipment. 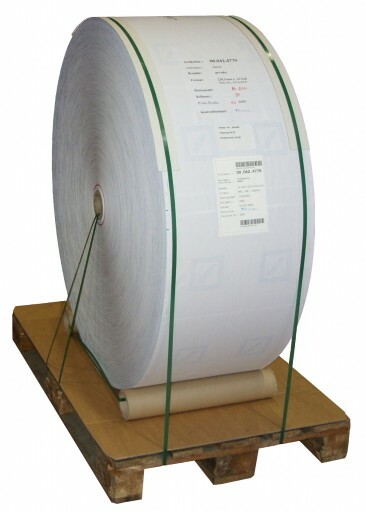 We produce laser rolls not only for laser printers but also for ink jet systems. Our long experience and constant contact with machine manufacturers ensures excellent quality. We also guarantee an excact diameter of 120 cm, without the splice. Set the table with your message! Use this ideal advertising medium for your products and promotions. Endless possibilities. We offer all regular sizes (formats) in up to 10 colors. Upon request we design individually customized placemats. Security labels self destruct upon their removal to show whether the contents have been tampered with. Safety labels are useful in areas like foodstuffs, cargo containers and boxes, airline trolleys, and emergency doors. For product and brand protection. These products can be used for product and brand protection or to protect originals from forgery. Ferrag AG and Müller Martini AG to deliver papers and magazines we offer stacks and rolls. Choose between continuous printing and multipart form (STS) sets. Waybills for air, sea, and land transport. 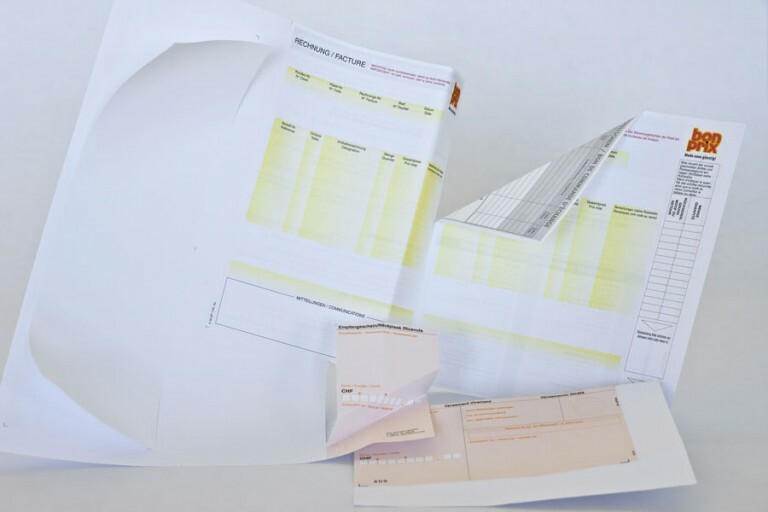 Our air waybills can be printed in up to 14 copies with hot carbon used as a transfer medium, or in SD-sets (6 copies x 2). Air waybills are produced in accordance with IATA requirements. 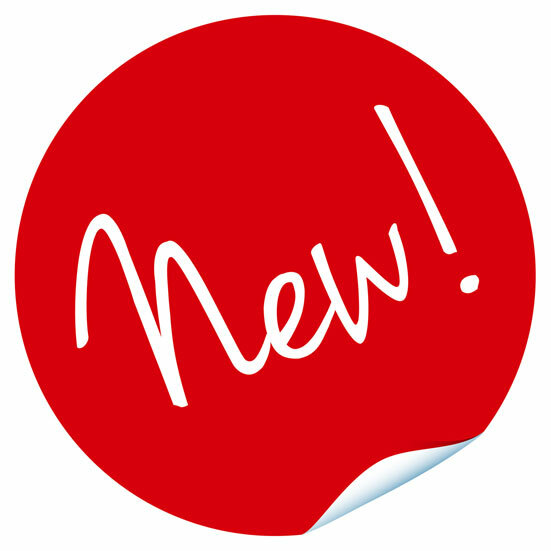 Labels and stickers are simple but perfect advertising tools. 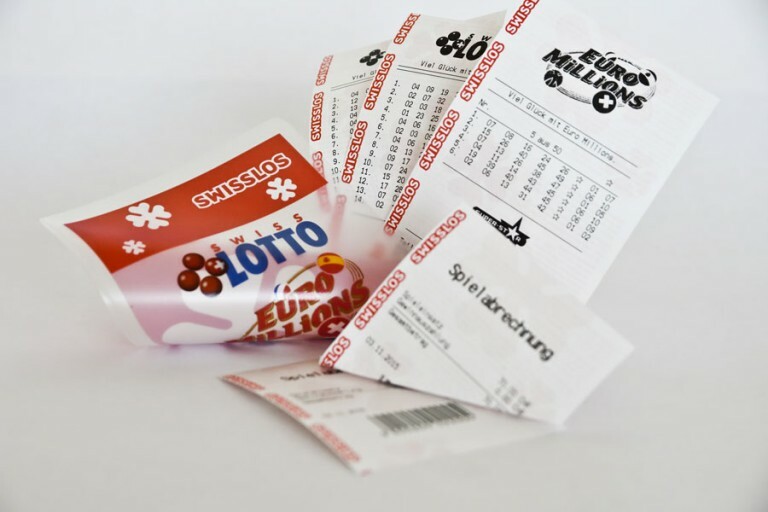 Single labels, sheets, stacks, or rolls – we are happy to print your customized labels according to your wishes. Choose between permanent or non-permanent glue. Serial numbers or bar codes are also possible. 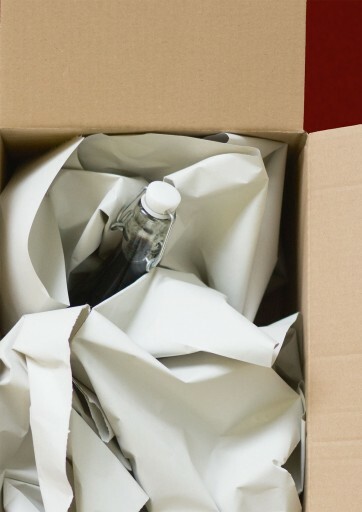 Eco-friendly solutions for mail order businesses. 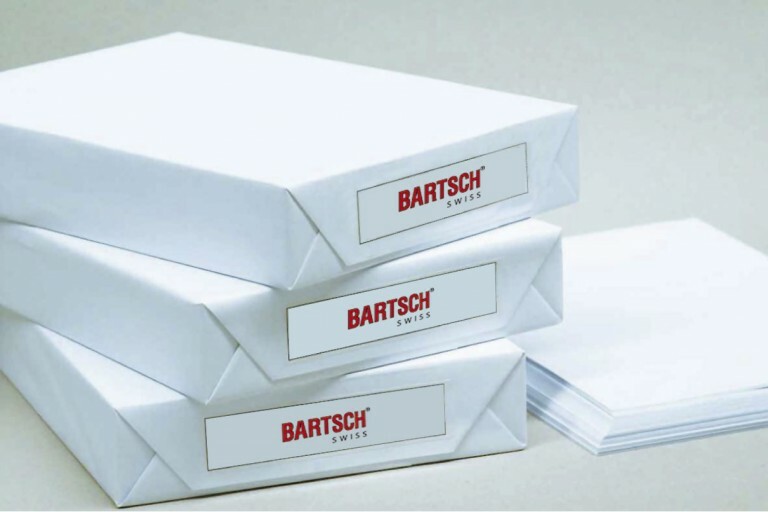 The RFP box is a new Bartsch packaging product that offers an ideal solution for filling and padding packages. The RFP box is very compact, can be placed anywhere and used without further equipment (cutting tools or rollers). Just tear off by hand. For easier use, the paper is perforated after ca. 20. Give people a reason to open your letter! A blank envelope could come from anyone. But an envelope sporting your own design, logo, or message could only come from you. This way you can communicate with your customers or potential clients even before they open your letter. In fact, it could be the reason they do open it! No matter how large or small the volume of mail you want to send out, we can offer you printing services at reasonable prices. Sometimes it takes no more than a logo or a return address label to make you look professional. If you need large amounts of envelopes or packaging we can offer even more options to custom-tailor them to your needs. Choose any color you want, any type of cut, window, or other additional feature. The sky is the limit when it comes to possibilities. We offer sttractive postage options in all forms and formats ranging from classic envelopes to complex three-dimensional packaging solutions with flaps, windows, folds, and dye stamping elements. We are happy to help you create solutions that will make you stand out from the crowd! Tell us about your ideas and needs. Your local sales team will be happy to help! AirPro bubble envelopes offer perfect protection for fragile items. 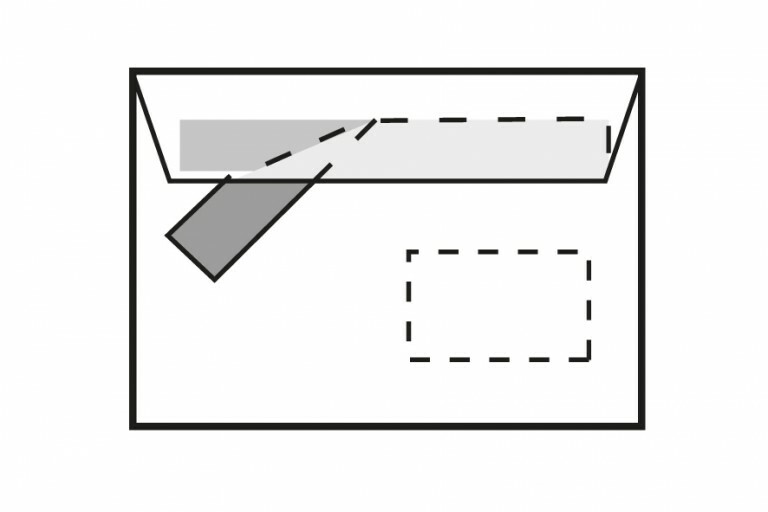 The strong bubble wrap protects against impact ensuring that the content of your envelope reaches its recipient unharmed. Try the unique shock absorber envelope! AirPro bubble envelopes are available in white and brown and can be printed according to your wishes. Colored AirPro are also available upon request. Please refer to our flyer for more information on our AirPro product line. We are happy to help! 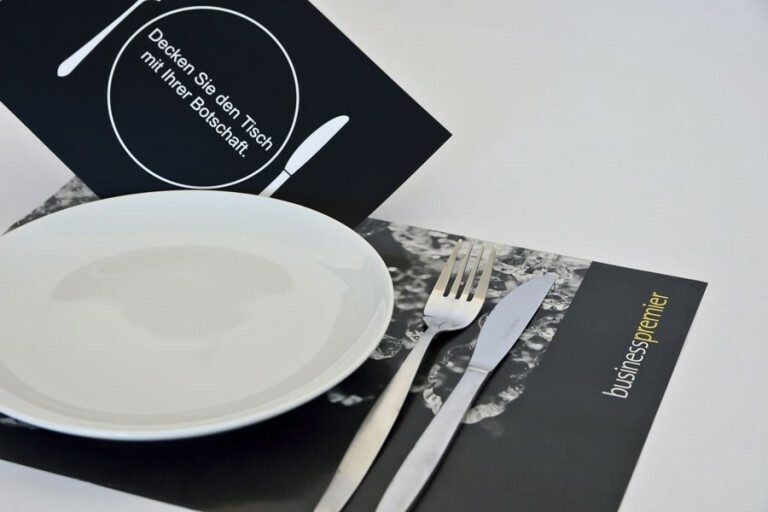 Our comprehensive technical possibilities and printing methods can fulfill all your wishes. Just tell us what you need!